I went to my very first March in January of 2016. 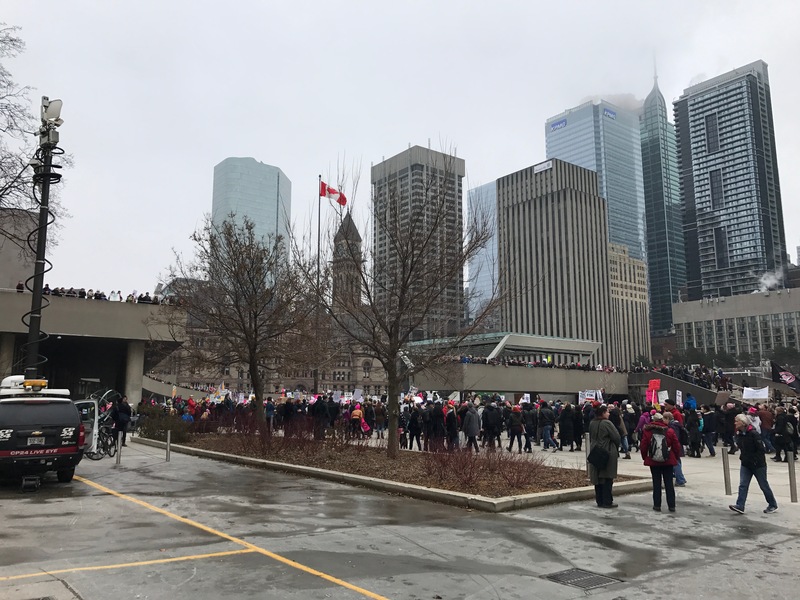 It was the Women’s March in Toronto and it was such a powerful moment. 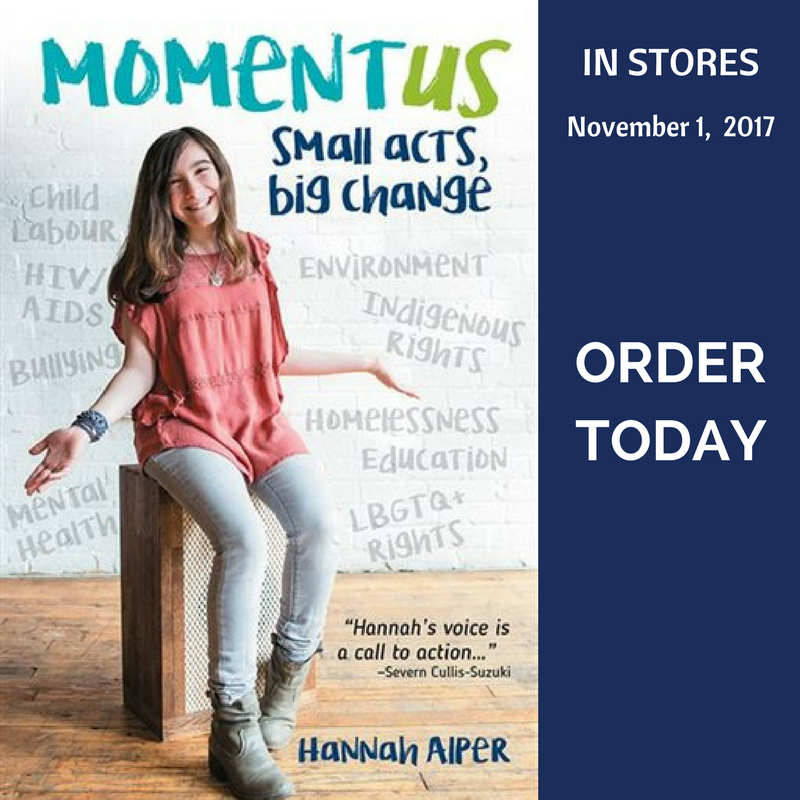 I felt a sense of togetherness, community and I could feel all the change that was being created and all the inspiration that was being sparked right there. It was an exciting feeling because I knew that people all around the world were feeling all those things and fighting for the same causes at the same time. 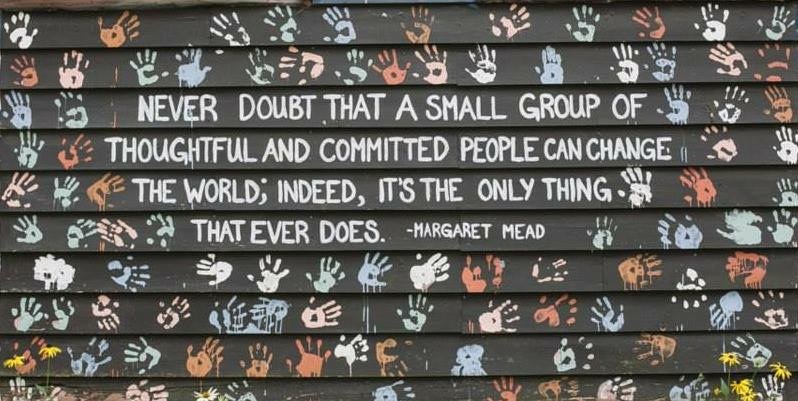 Amazing things happen when people come together for a common cause. I am beyond excited to attend the March For Our Lives rally in Toronto. The March has been organized by the brave and awe-inspiring survivors of the Marjory Stoneman Douglas shooting to demand that students lives and safety become a priority and that we end gun violence and mass shootings in America’s schools today. Its to ensure that the voices of the March For Our Lives movement will be heard. More than 500 000 youth and adults are expected to march the streets of Washington alone and so many more will be participating in the 837 (and counting) other Marches worldwide to end the cycle of gun violence. You won’t want to experience this historic moment alone. Bring as many friends and family as you want – both to better the experience and for safety. Throughout the March, always keep those people around you. Everyone should always have at least one person of your group that you are connected at the hip with. If you lose someone of your group, text or call them to ensure they are okay. The most important reason why you would want to bring friends and family is that having people you care about around you will bring you closer together and you’ll be able to share the experience and talk about your feelings at the March with them. Be ready for March 24th and download the “March For Our Lives” app, available for IOS, Android and HTML5. It’s a social media platform especially for the March and the movement. 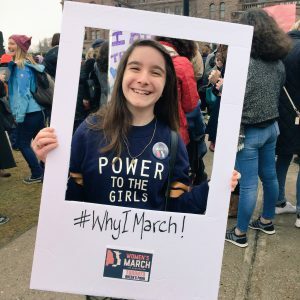 The app includes exclusive letters from the MSD students, tips for posting on social media about the March, locating where your closest March is and RSVP’ing to it AND connecting with other youth organizing or participating in Marches around the world. You can ask questions that will end up on the worldwide feed about anything. It’s a safe community for people to talk about gun violence and March For Our Lives. At the March, you are going to be standing and walking. A LOT. So in your clothing choices, be comfortable and relaxed. You should wear shoes that you are comfortable walking for long amounts of time. You’re also going to want to bring a water bottle and snacks. Stay connected. You’ll not only want to have your phone to call and text your group, but to capture the moment for social media and to look back on. You’re part of history. Wherever you are marching, it’s going to be crowded and busy. Have a meeting place. I recommend having a meeting place at the start and at the end of the March where you can meet up with your group in case anyone gets separated. At all the most iconic Marches, there are hundreds of posters making statements about why we are marching. It’s powerful to see these visual statements. Make your own. Sometimes it will be a fast-paced March and other times, it will feel like you’re standing still. Just go with it. Don’t get me wrong, I am going to take tons of pictures when I’m at the March, but be sure to put your phone away and witness history with your ears and eyes, not through a camera lens. Social media is one of the most powerful tools we can use to amplify our voice, share what we’re doing and create change. When you’re posting on any social media platform, use the established hashtags and tag the established accounts. This list below is not exhaustive, there are tons of people supporting, amplifying and participating. I will March For Our Lives in an effort to stand in solidarity with my peers in the US who have been affected by gun violence in their schools. I will March For Our Lives because even though I’m too young to vote, my voice matters, my rights matter and so does my life. I will March For Our Lives to lend my voice to a growing movement of my generation working together to create safe communities where we can live and learn to our fullest potential. I’ll be at the Toronto March. If you can’t make it out to a March in your city, please know that your voice on social media matters.